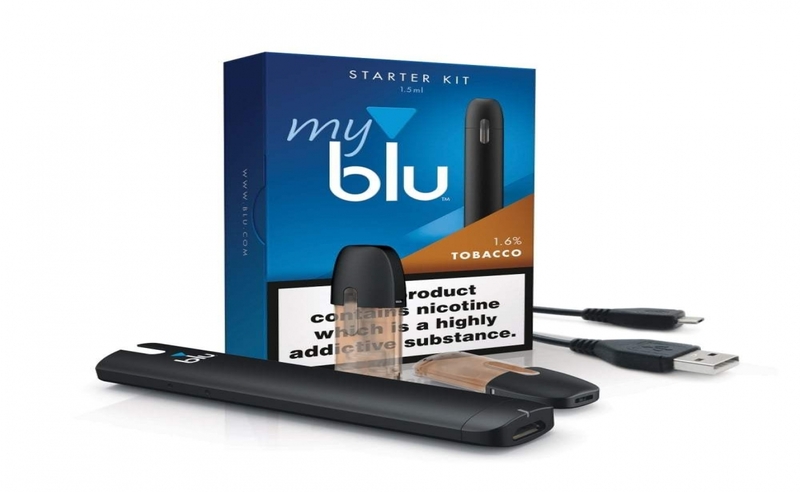 Myblu Vape pen start kit is a pod pen (like Juul, Juno etc) which allows you to switch flavours in 1 click. Ultimate satisfaction, vapour delivery and convenience. Featuring a battery that lasts all day, and charges in 20 minutes you'll be ready for whatever the day brings you. Swap flavours with a click.